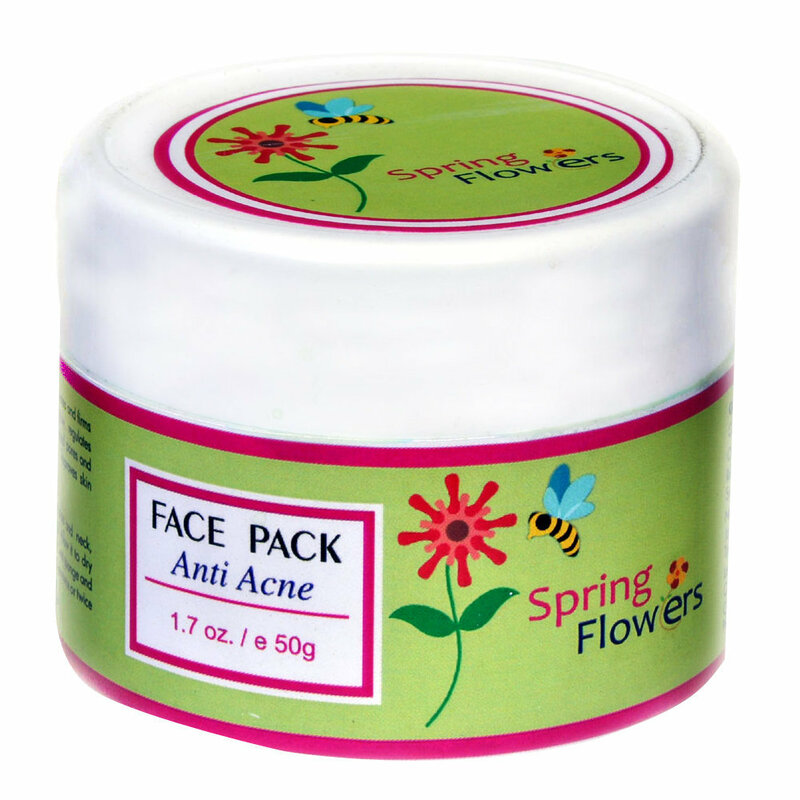 ANTI ACNE FACE PACK : -Anti-Aging, Skin-Purifying with anti inflimentary properties of marigolds & curcume longs. 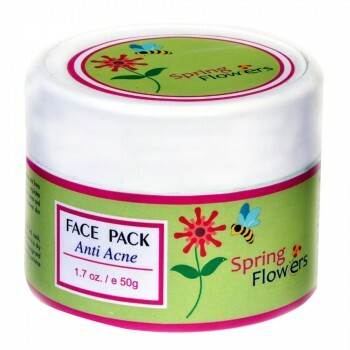 Spring Flower anti acne face pack works upon trans absorption property & leaves behind clean & spotless fall. 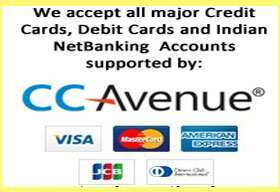 All Zenvista Meditech products are based on Ayurveda 5000 years old science. a) Impact glow & brightening in a natural way. b) Boost up flow of oxygen into skin cell, delivering fresh look. c) Regular weekly use prevents apperance of fine lines. Normal, Oily & combined skin. Perfect for dull or matue skin.